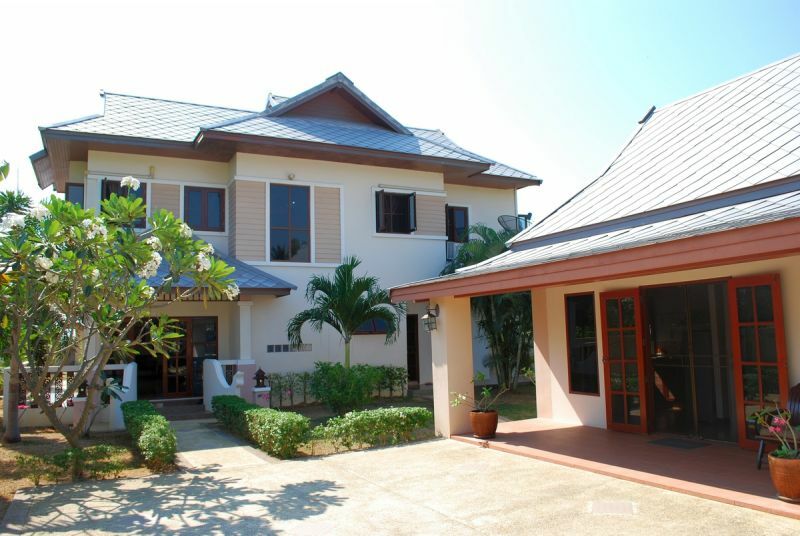 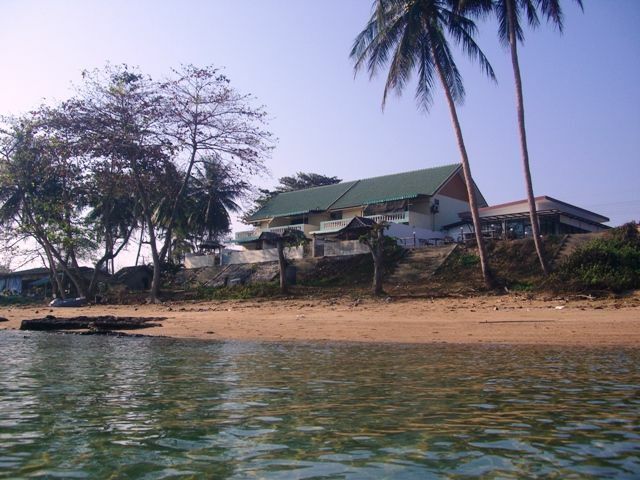 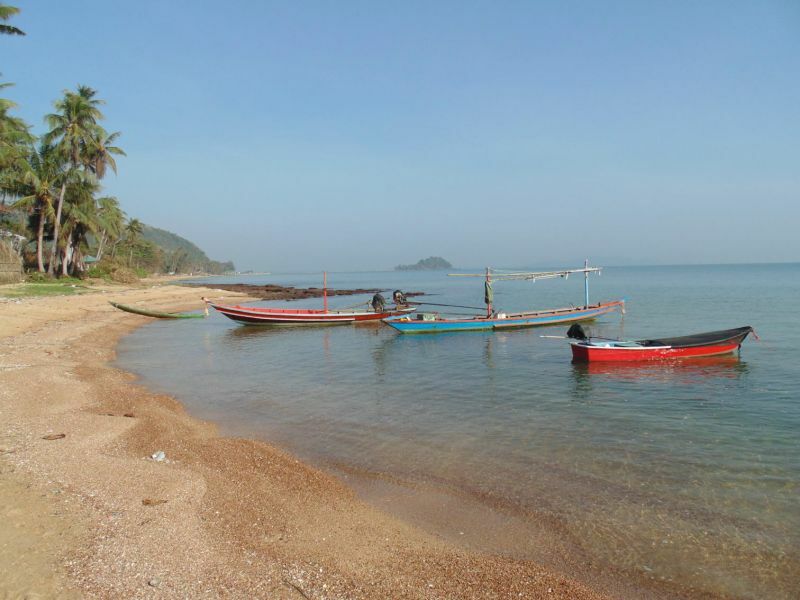 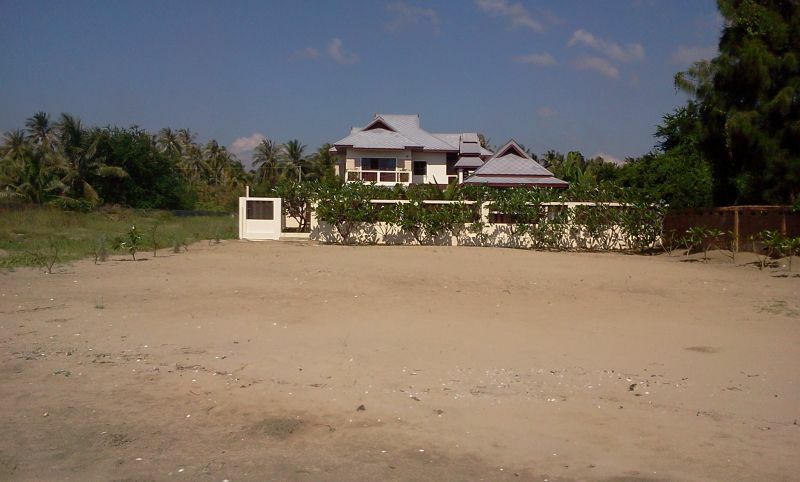 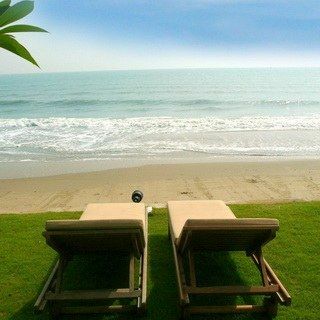 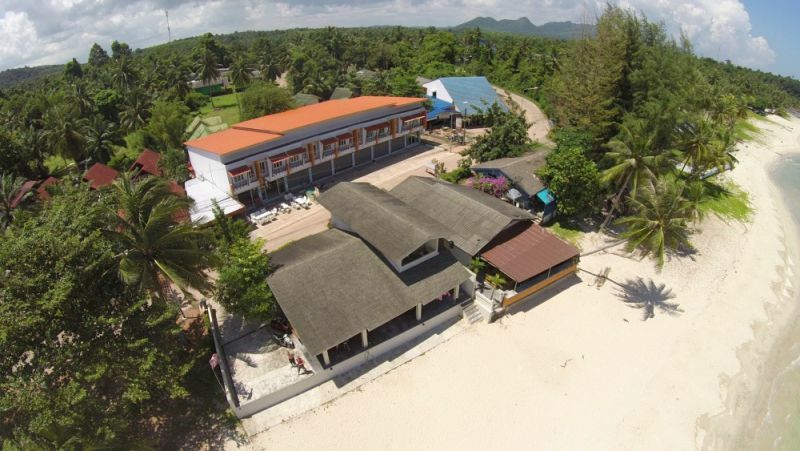 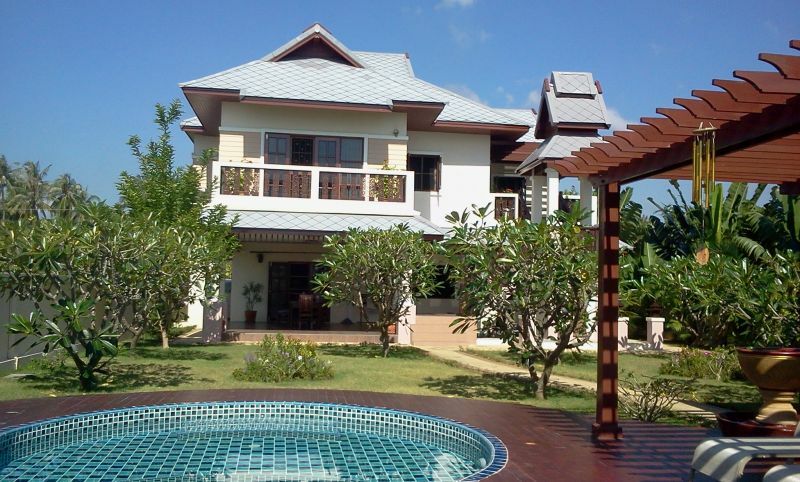 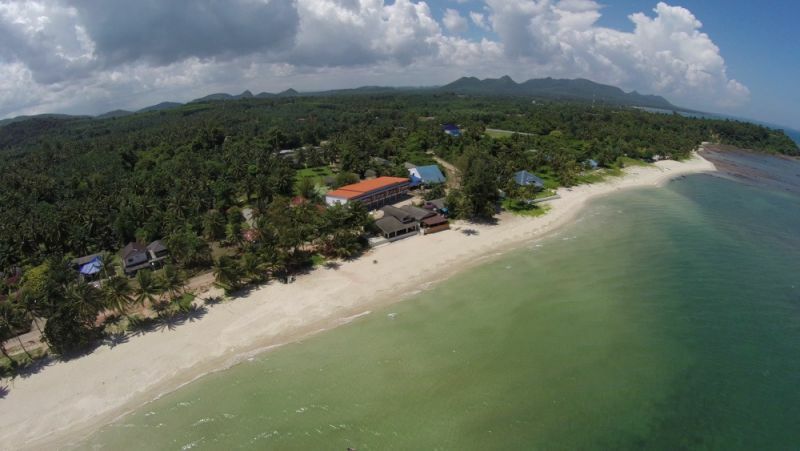 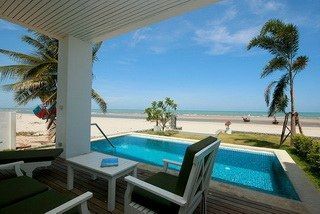 Beach Front houses for sale from 4,000,000 Baht to 35,000,000 Baht. 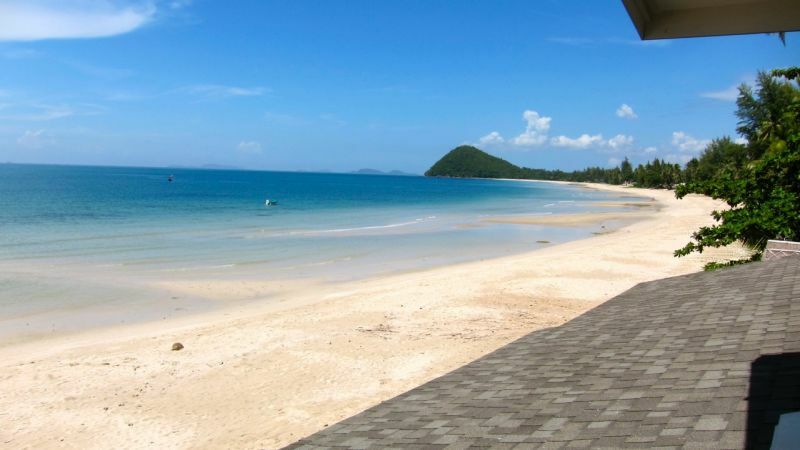 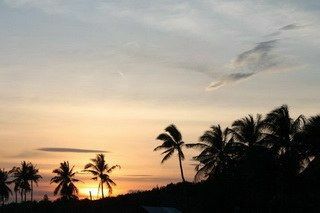 In Chumphon,Prachuap Khiri Khan & Hua Hin. 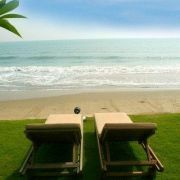 Live the dream!!! 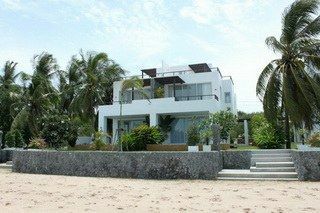 Please contact us for individual properties.